We are delighted to announce that Warwickshire parents who have felt the pain and anguish of losing a child will have specialist support in future. 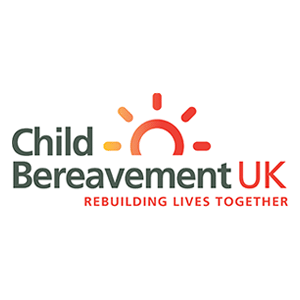 Freddie’s Wish has developed a partnership with Child Bereavement UK (CBUK) to provide a bereavement specialist for two days per month, giving parents and families the opportunity to get advice and support at a time when they need it most. These sessions will be hosted at Boughton Leigh Children and Family Centre on the first Thursday of each month and at Long Lawford Children and Family Centre on the third Tuesday of each month both between the hours of 10am and 4pm. There is no need to book, just drop in to speak with a friendly support practitioner. We are extremely grateful to these centres for kindly donating the rooms for this use. She continued: “Any adult and family member living in Warwickshire can use the drop-in-service and, unlike some counselling services, you will not be refused access to return to the bereavement support after initial sessions. We understand that grief isn’t linear and, at certain times, it can feel unmanageable again – like at anniversaries for example. 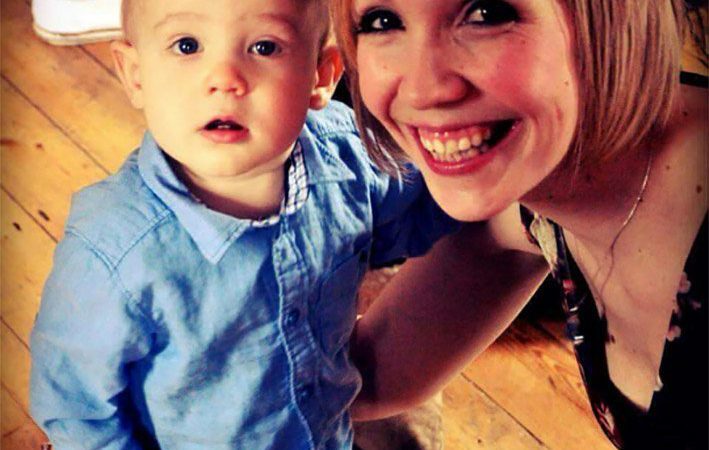 In just four years, Freddie’s Wish has successfully raised over £100,000, trained 450 adults in paediatric first-aid and, importantly, delivered bereavement training to staff at 55 schools – the latter is vital when you consider that 92% of children are bereaved in some form or another by the time they are 16 years-old. Charlotte went on to add: “Bereavement doesn’t discriminate and that’s why we need to work harder to make sure people who are suffering get the right support quickly and without charge. It affects parents, aunties, uncles and grandparents and we can’t keep burying our heads in the sand. “Our fundraising focus for this year is to get more businesses to name us as their charity of the year and to host our third Starlight Ball in October, which combines fantastic entertainment and great food with the atmospheric surroundings of the iconic Coombe Abbey.